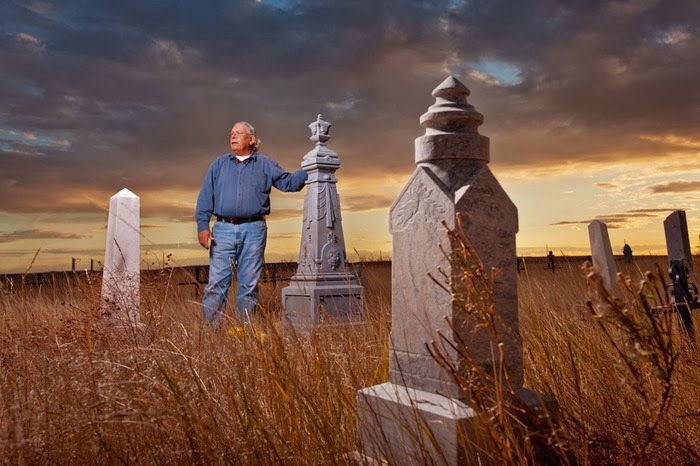 A new photography book project will feature South Dakota's Cheyenne River area and West River Indian country. 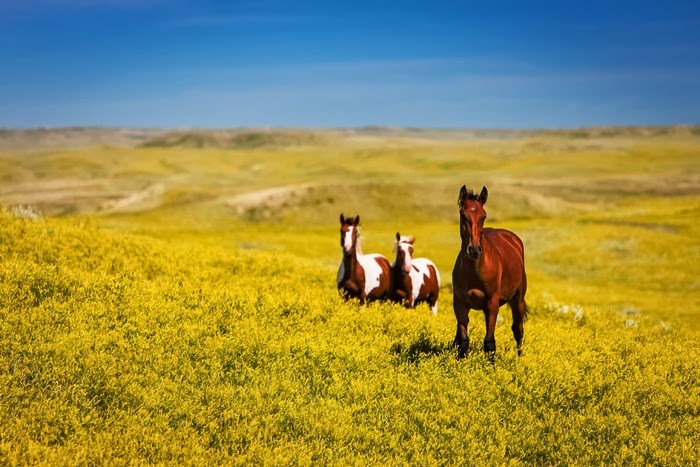 "Home: Cheyenne River" is the work of award-winning writer Heather Steinberger and photographers Richard Steinberger and Matt Normann. After two years of photography, the project is working toward the goal of publishing a coffee-table book that shows the beauty and every-day life of the people living on the Cheyenne River Sioux Reservation. A Kickstarter campaign is underway to meet that goal. To learn more and to contribute, check out Kickstarter's "Home: Cheyenne River" page. Further information is available at Timberline Media, and Indian Country Today.